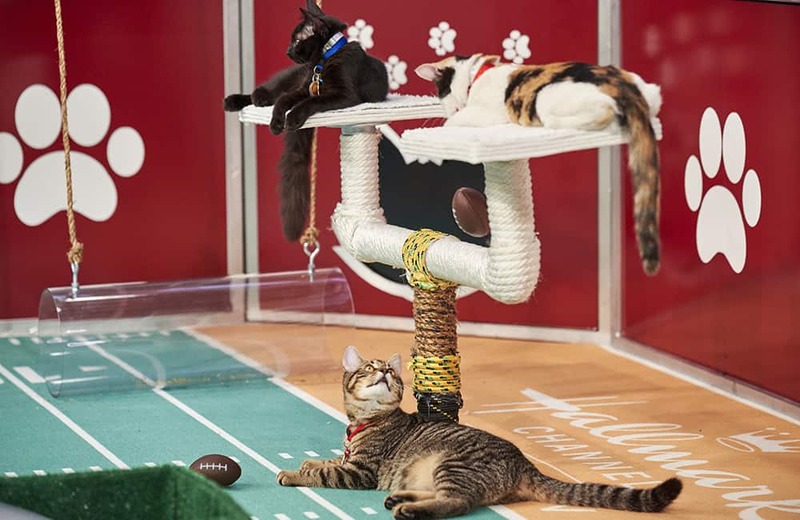 The Most Important Sporting Event of the Year: Hallmark Channel's Cat Bowl! 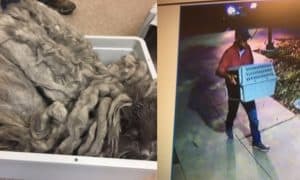 Let’s get ready to SNUUUUGGGLLLLLE!! 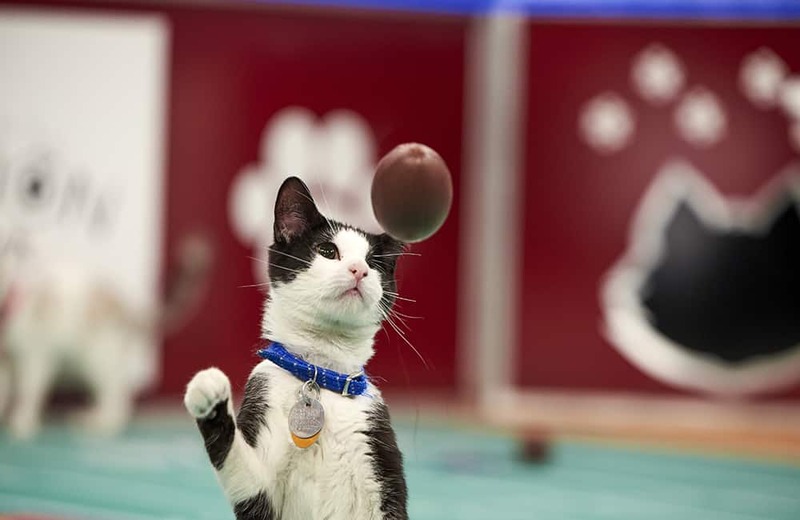 We’re just days away from the Hallmark Channel’s first annual Cat Bowl! 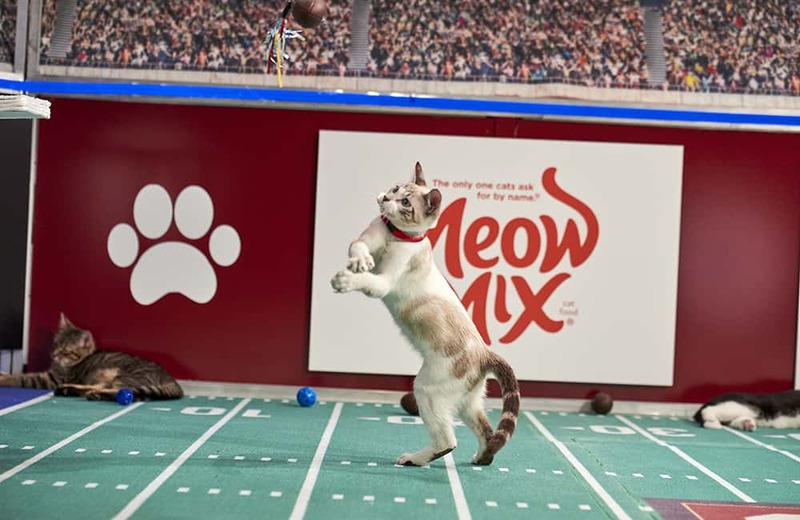 Wouldn’t you rather see kitties battle it out on the gridiron, than a bunch of sweaty men in tights? 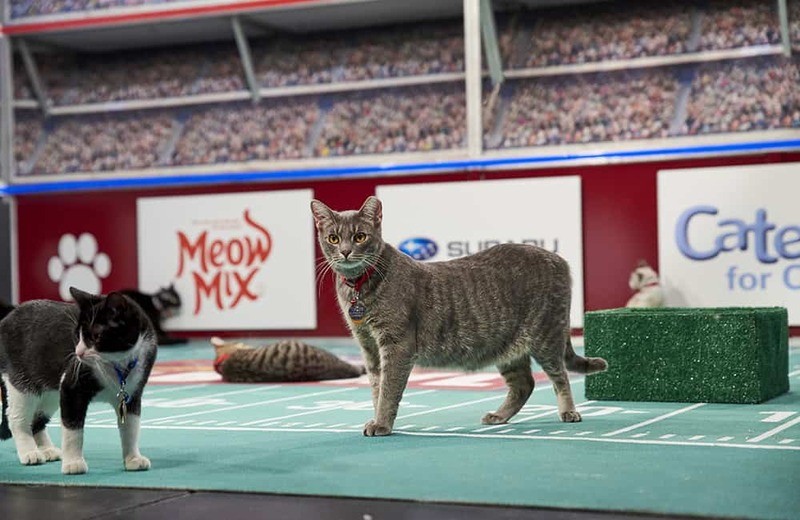 Hallmark Channel announces the first-ever annual “Cat Bowl,” part of the network’s core philanthropic effort ADOPTION EVER AFTER, which uses entertainment programming to showcase animals available for adoption in neighborhoods all across America, is set to premiere exclusively on the network, Saturday, February 2, 2019 (10 p.m. ET/PT). 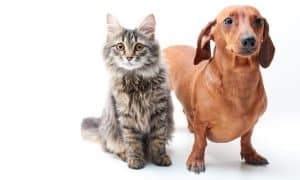 “Cat Bowl” is a companion program to the network’s storied pet franchise, “Kitten Bowl,” the first animal competition on television to create awareness for the plight of homeless animals and the joys that adopted pets bring to our lives. 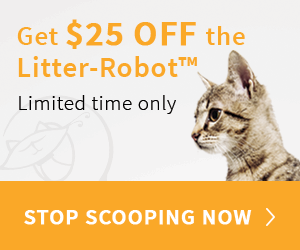 The “Kitten Bowl” franchise is responsible for the adoption of more than 25,000 shelter pet adoptions over five years through partnership with North Shore Animal League America and its shelter partners across the country. 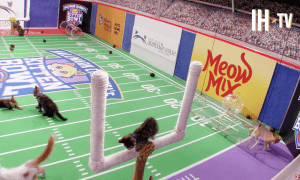 It’s the Most Important Sporting Event of the Year: Kitten Bowl!